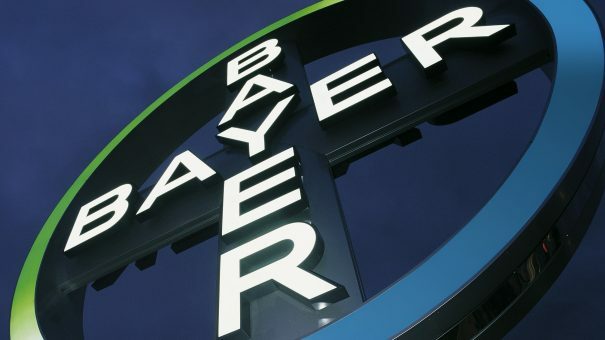 The digital health start-ups selected for funding via Bayer’s Grants4Apps Accelerator programme have been revealed. 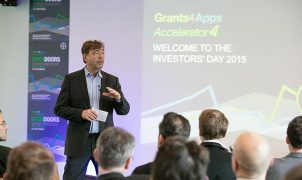 The Grants4Apps programme has been running since 2014, making it one of pharma’s most well-established digital health funds. This year the scheme will foster four start-ups focused on medical adherence, endometriosis, atrial fibrillation, deep vein thrombosis, and ultrasound diagnostics by providing mentoring and 50,000 Euros in funding. 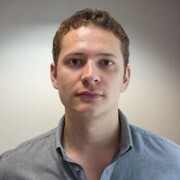 Those selected include London-based firm aparito which combines wearable technology, an app and a dashboard for professionals to transform data capture during clinical trials. Aparito’s tech has been used in rare disease and oncological trials in the past. New York-based Oratel Diagnostics has also been selected for its non-invasive test to detect endometriosis – a debilitating disease causing severe pelvic pain and infertility in girls and women of a reproductive age. In most countries, endometriosis is commonly diagnosed using surgery which can take up to seven years for disease confirmation. Oratel’s solution looks to cut the diagnostic time dramatically. South Korean firm Sky Labs has been selected for its device that diagnoses atrial fibrillation (AF) called CART (Cardio Tracker). AF is a chronic disease that affects one in four over-40s and, if left undetected, can lead to stroke. The CART resembles a ring and is worn on the finger. Inbuilt sensors can track heart rate and identify any signs of abnormal activity with the use of software algorithms. Sky Labs is currently working with Seoul National University Hospital to fine tune its algorithms using clinical data from 1000 atrial fibrillation cases. The final startup to be selected is London company ThinkSono which uses software to diagnose deep vein thrombosis (DVT). Across the EU and US, DVT-related issues cause around 800,000 deaths per year – more than breast cancer, prostate cancer, AIDS and car accidents combined. ThinkSono’s solution is a portable ultrasound scanner equipped with deep neural network technology that allows for diagnosis of DVT at the point of care.